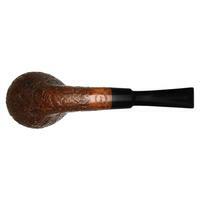 The first thing that struck me about this bent Billiard from Jess Chonowitsch was its weight. 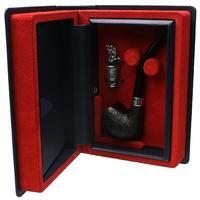 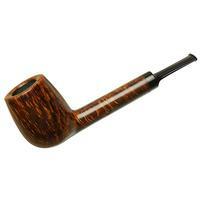 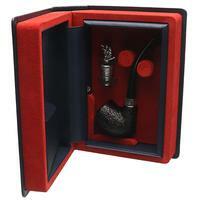 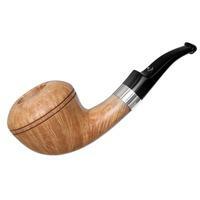 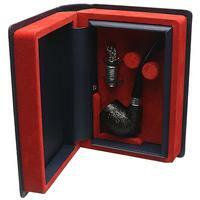 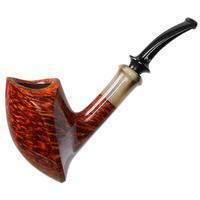 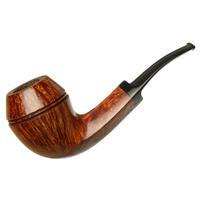 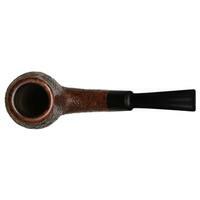 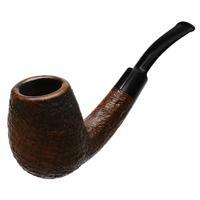 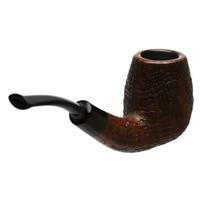 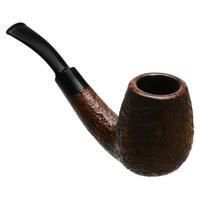 Or, rather lack thereof, as this deep-chambered, generously-shaped Danish classic is as light as many-a-pocket pipe I've personally handled. 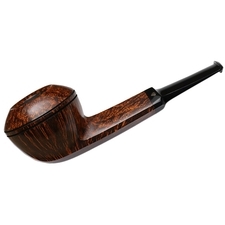 With its tall, upright bowl of Stack-like depth, it allows for all the more surface area upon which to showcase an excellent display of rippling rings. 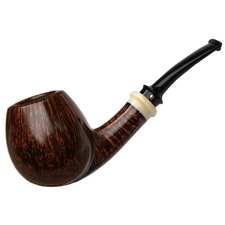 And with Chonowitsch's reputation for fashioning superlative Danish-inspired classics with impeccable engineering, it's no doubt sure to be prize of your collection. 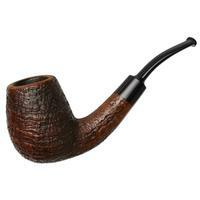 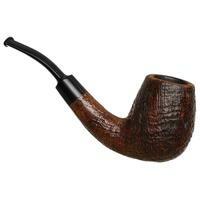 Condition is very good too, with just some minor rim darkening and mild chamber carbonizing.